Behind these huge blue eyes and natural beauty discern the features of her father, after whom she took much. And grace and confidence of a true princess (princess Dawn in the “Sleeping Beauty”) inherited from her grandmother, Princess Elizabeth of Yugoslavia. 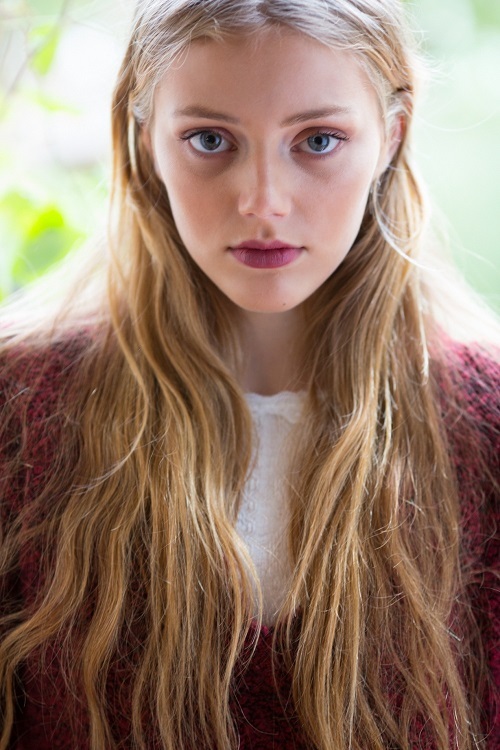 Beautiful young actress Grace Van Dien represents the dynasty of actors. She is the daughter of Casper Van Dien – actor, producer, and director, and actress Carrie Mitchum. Her granddad – actor Robert Mitcham. 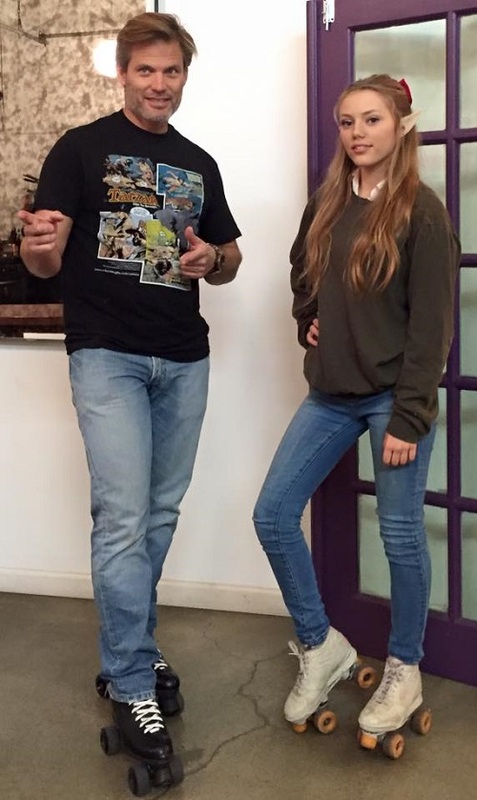 Grace Van Dien was born Caroline Dorothy Grace Van Dien on October 15, 1996 in Los Angeles, California. The movie list of a promising young actress Grace Van Dien consists of six films – Patient Seven (2016), Leap (2016), Army Dog (2016), Code Black (series, 2015 – …), Fire Twister (ТВ, 2015), San Andreas Quake (2015), Sleeping Beauty (2014), The Dog Who Saved Christmas Vacation (ТV, 2010). Grace lives with her father Casper Van Dien and step mother Catherine Oxenberg. The European folktale Sleeping Beauty comes from the most popular versions of Perrault’s La Belle au bois dormant (1697) and the Grimms’ Little Briar Rose (1812). Perrault’s version was used by Tchaikovsky for his ballet The Sleeping Beauty. Walt Disney’s feature-length cartoon Sleeping Beauty (1959) deals with the folktale in a sentimental manner. 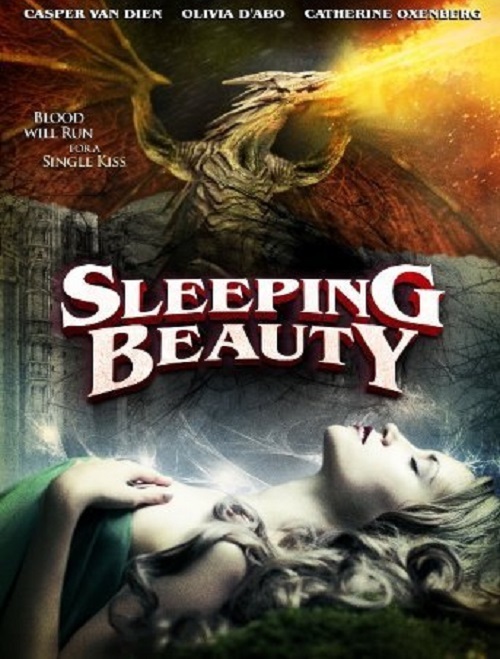 Sleeping Beauty has numerous well-known motifs: fairies preside at child’s birth, one fairy sets the course of the child’s life, a prick with a spindle causes magical sleep, and disenchantment by a kiss. After many prayers a childless king and queen were rewarded with the birth of a baby girl. The king and queen invited all of the people in the kingdom to her christening, and in addition they invited 12 of the 13 Wise Women (supernatural beings). They omitted asking the 13 th because they had only enough gold goblets to serve 12 of them. At the christening each of the Wise Women bestowed a gift on the child. Before the end of the ceremony the uninvited Wise Woman appeared, and in retribution for not being invited, she cursed the baby, saying she would prick her finger on a spindle and die. It happened that one of the 12 Wise Women had not yet bestowed her gift, so she was able to temper the curse with her gift, though not revoke it. For her gift she declared that the princess would not die but would sleep for 100 years when she pricked her finger and could then be awakened by the kiss of a prince. In an effort to forestall the curse the king ordered all spindles in the kingdom destroyed. However, the 13th Wise Woman disguised herself as an old woman and hid a spinning wheel in a remote tower of the castle, where she sat spinning until the child’s 15th birthday. On that day the princess wandered into the remote tower and found the old woman and the spinning wheel. Offering to let her try her hand at spinning, the old woman made sure the girl pricked her finger. The girl began to get sleepy and went to her room to lie down. Sleep then overcame everyone in the castle, and eventually vines grew up over every portal and window, completely covering the structure. The story of the sleeping princess spread throughout the land, and many princes attempted to scale the fortress to reach her and revive her, but all failed. Then when 100 years had passed, a young prince made an attempt to reach the princess and succeeded. His kiss awakened her, and then the entire castle awoke. The prince and princess then married.